Robins & Morton’s culture of continuous improvement and education is perhaps best illustrated by how we seek out emerging technologies that can benefit our clients. We use tools that will improve the efficiency of our project delivery, reduce errors, increase the accuracy of our estimates, and enhance visualizations. But most importantly, we use technology that makes sense and clearly adds value to your project. From preconstruction to closeout, we utilize technology to support communication, project management, quality, and safety, allowing for seamless transitions between each phase. At Robins & Morton, our project teams generate accurate digital mockups which can be visualized through various methods, including virtual reality headsets. This allows our clients to take a virtual walk through designed spaces and provide valuable feedback throughout the project. Additionally, these virtual mockups can be quickly adjusted, dramatically reducing the feedback cycle time and improving efficiency. 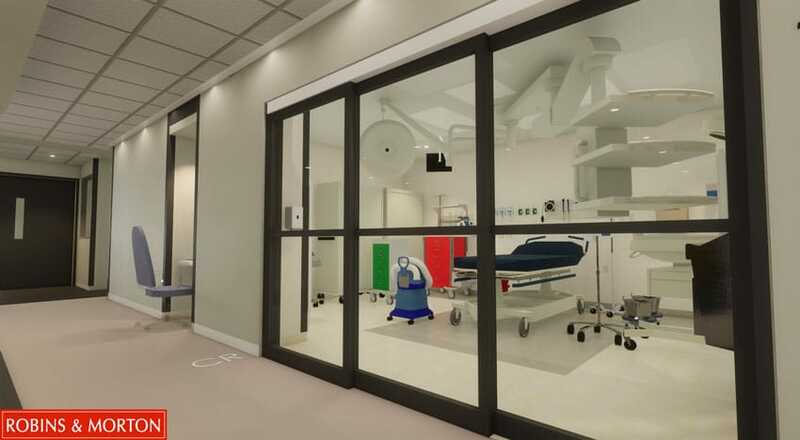 By using 3D Virtual Mockups, we can eliminate any confusion regarding room layout and reduce the likelihood of late changes and change orders. This process has a proven track record of reducing Request for Information (RFI) issues and change orders. We collaboratively analyze a project model throughout the design process to identify and correct potential conflicts and ensure constructability. Our teams are well versed in many platforms for this type of coordination, including Autodesk Navisworks Manage, Revit, AutoCAD, MircroStation, 3D Studio Max, Inventor, and others that are compatible with Navisworks. 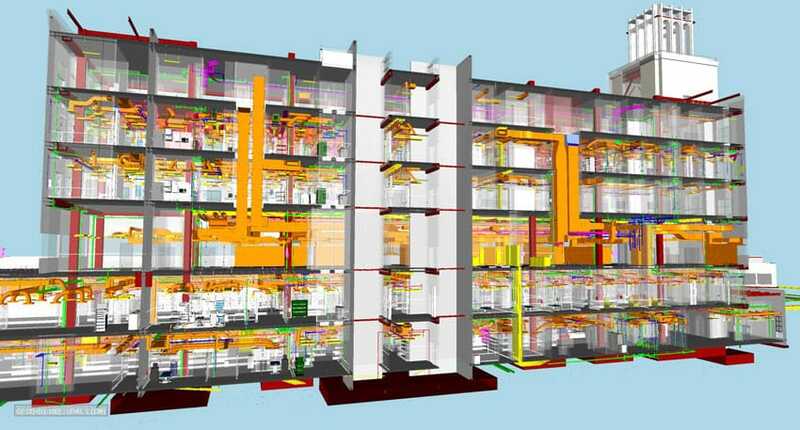 When a project schedule is combined with a Building Information Model (BIM), it provides valuable visualization of the construction process. This enables all stakeholders to understand and engage in the planning efforts at every stage of a project. 4D scheduling helps us identify scheduling issues, gaps, and opportunities for improvement on a project. Our laser scanners allow us to map out existing structures and mechanical, electrical and plumbing (MEP) elements, all within an eighth of an inch. This helps us to ensure that objects in a new-construction model will accurately mesh with any existing conditions, effectively reducing the risk of re-work, delay, and change orders. We utilize the most sophisticated scanners and associated software available. Robins & Morton utilizes project imaging technology to capture each stage of the project from all angles, including 360° photography, live webcams and more. 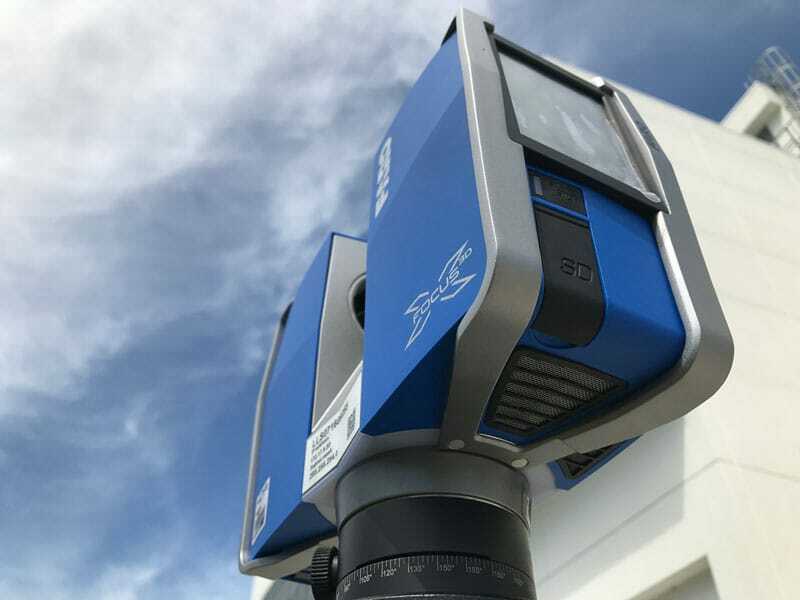 These tools capture comprehensive images of spaces throughout construction and can provide a full-area view for offsite parties without traveling to the facility. We also utilize construction site software which allows us to load the images into a floor plan, enabling others to click on a specific area and view a panoramic perspective. Robins & Morton uses project management software as a communication tool with project teams during preconstruction and construction. These programs allow us to develop a log of existing conditions that can be tracked during design, including panoramic images. 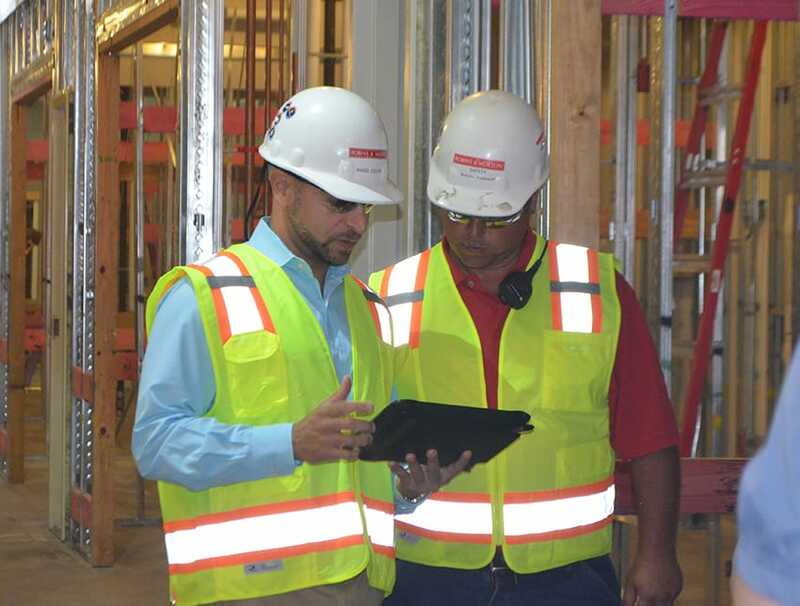 As construction progresses, the software is used for document control, tracking requests for information (RFI), interactive punch lists and more. These cloud-based systems allow all team members to view and edit information as needed, maximizing the collaborative benefit and savings. Technically, “drone” has a military connotation, so the official term for what we refer to as a drone is actually a small unmanned aircraft system (sUAS). 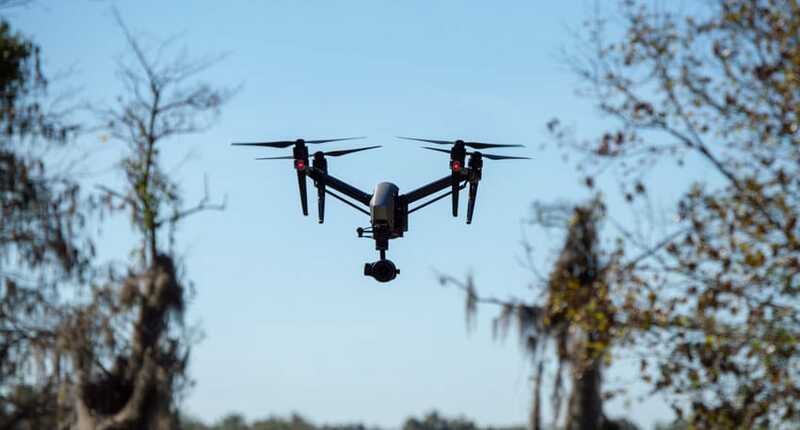 In addition to aerial photos and video, drones can serve a variety of operational construction purposes such as surveying, 3D mapping, performing inspections, and checking safety conditions. Drones also have the capability to drastically improve the resources spent on some of these time-consuming tasks.